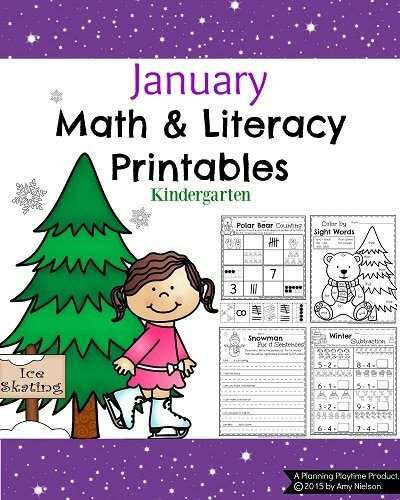 Looking for fun, February Kindergarten Worksheets? 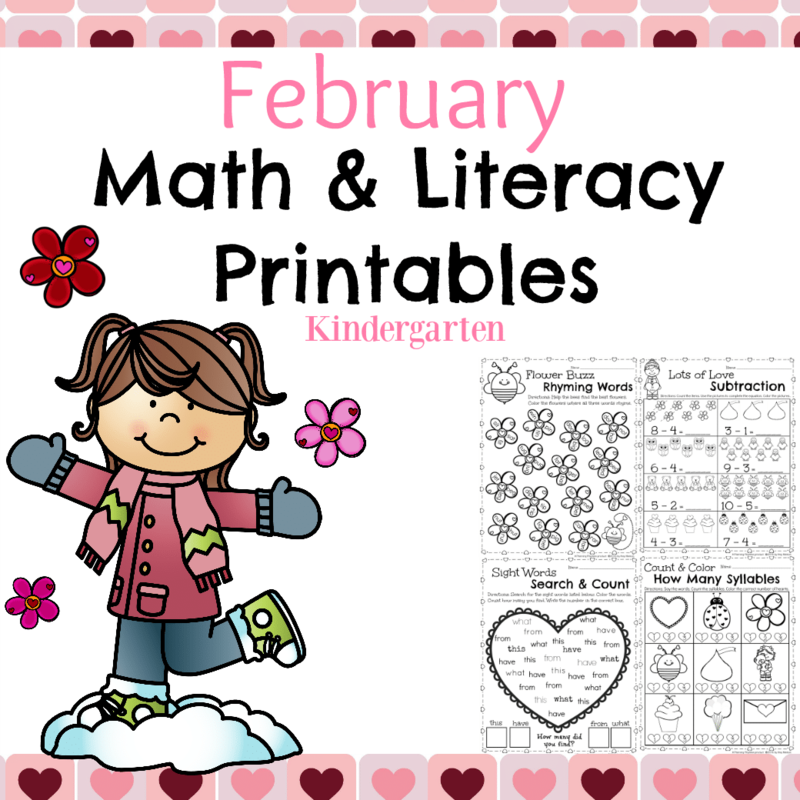 These cute printables cover addition, subtraction, word problems, sight words, and more! 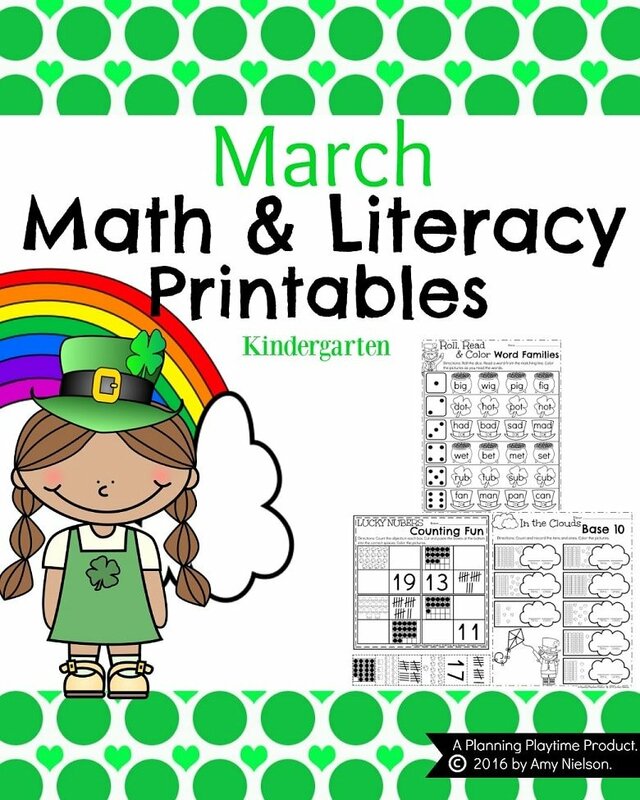 These sheets are no-prep, ready to print and go. 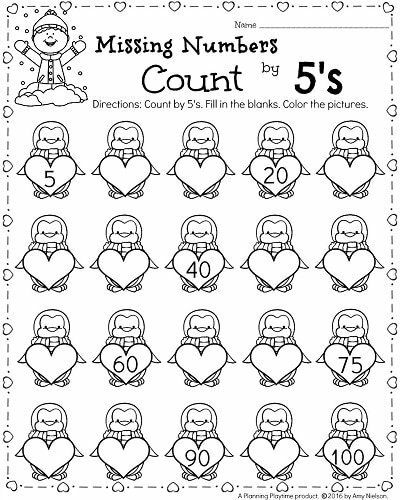 They are designed with Valentines Day and Winter themed Clipart, and are fun to color for early finishers. 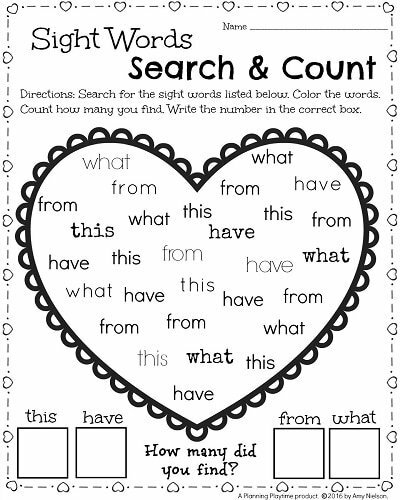 “Exactly what I was looking for! 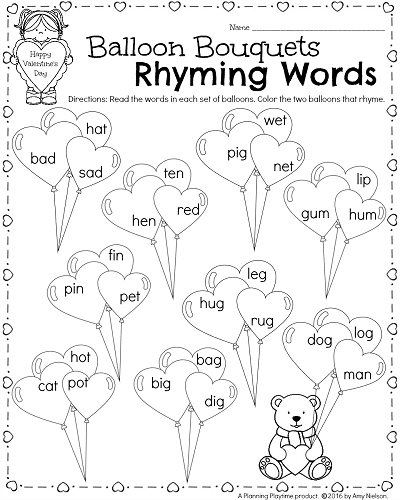 Great, and valuable resources that make learning fun around Valentines Day!” – Jennifer D.